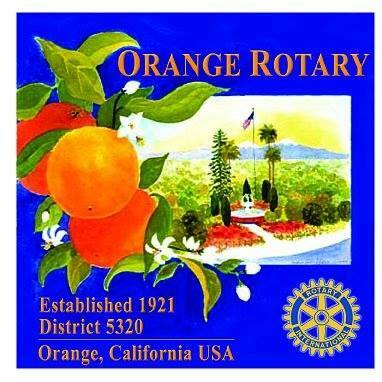 Orange Rotary has a long history of working with the youth of Orange. 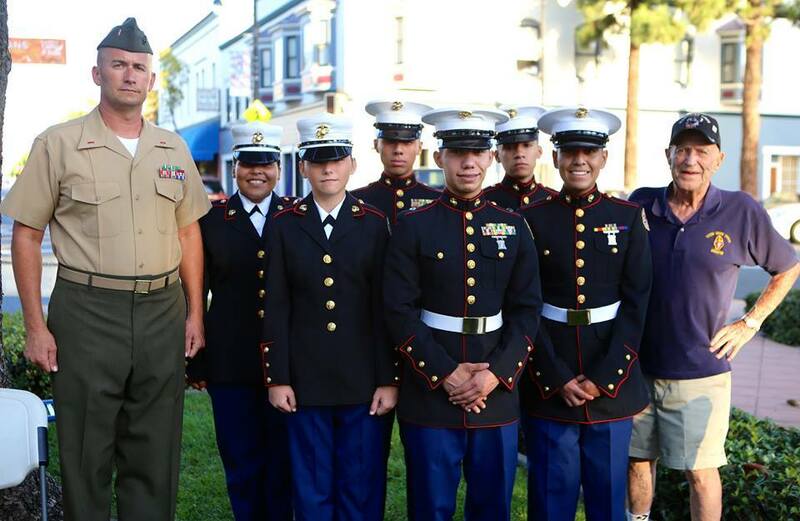 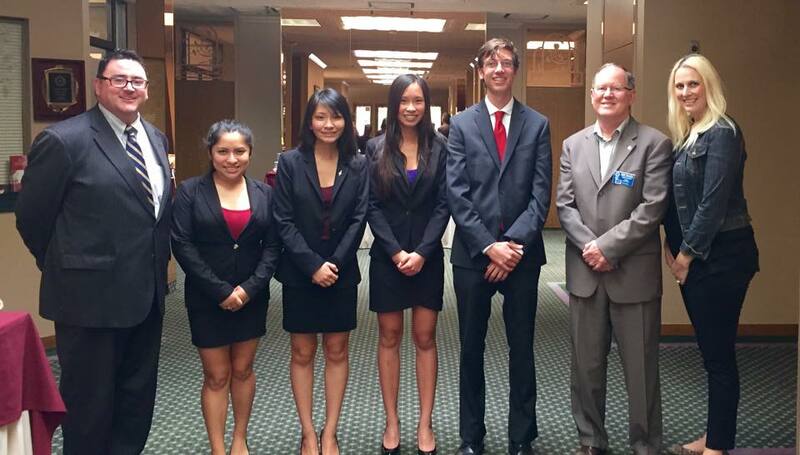 We provide scholarships to the yearly Rotary Youth Leadership Award training camp as well as award a scholarship to an Orange Unified School District high school student who demonstrates achievement in spite of adversity. 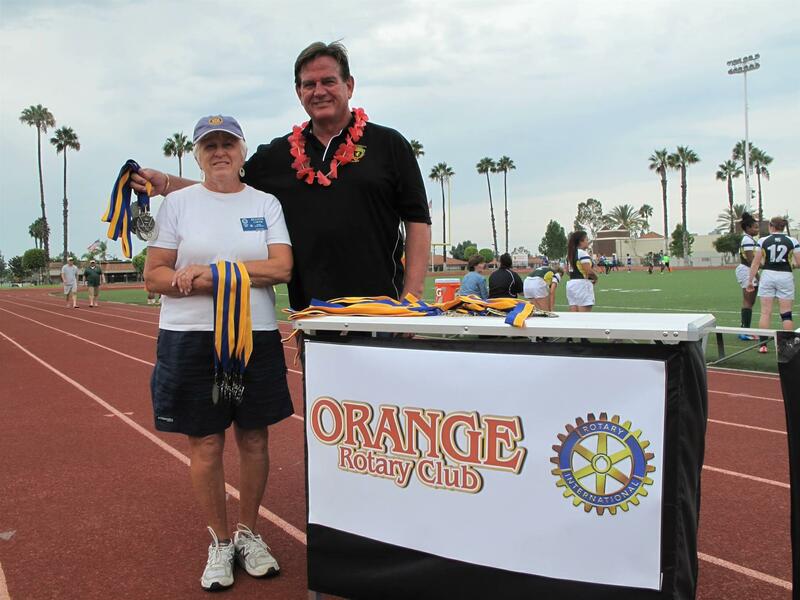 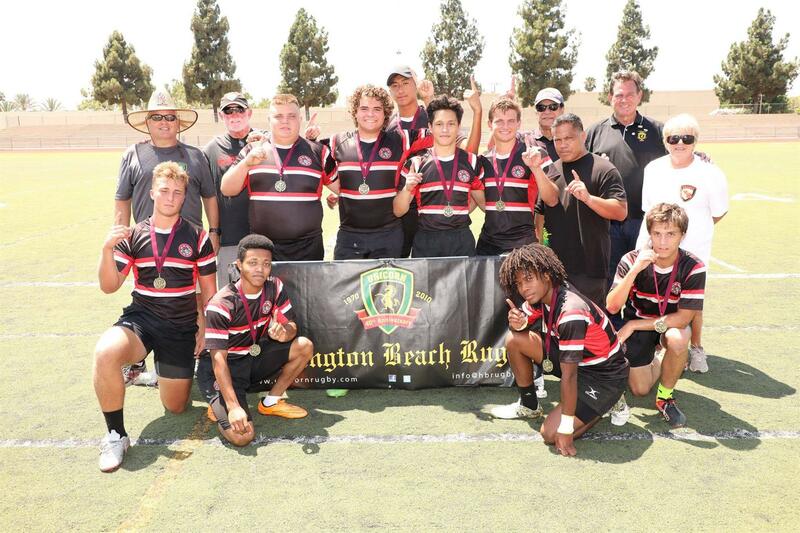 We hold and award scholarships in an annual Orange Rotary Speech Contest and help sponsor a yearly track meet and rugby tournament. 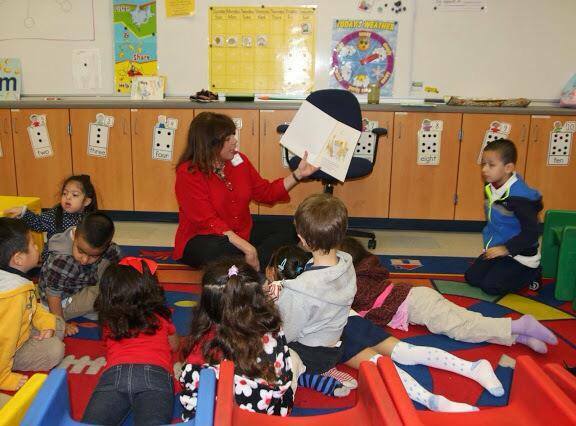 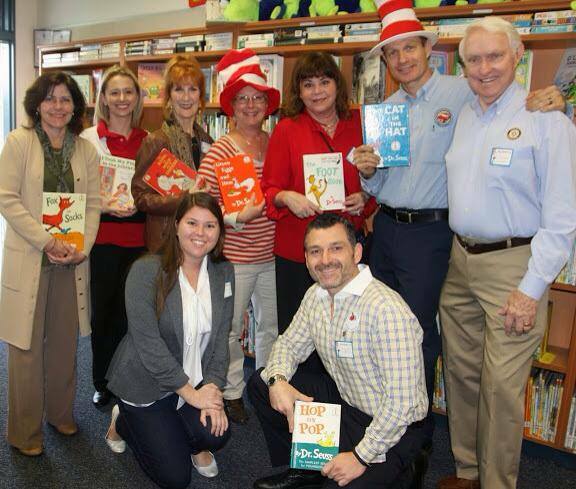 Our members love to participate in the Read Across America program.